The files in this torrent contain of the snapshot the the Danish Government database of companies. 鼎VR, Det Centrale Virksomhedsregister・translates directly to 典he Central Company Register・ The contents of the database is currently browsable on the cvr.dk website, but the database is not available in bulk unless you purchase a license. The other fields are name, address, phone, fax and email -- they should be self-explanatory. 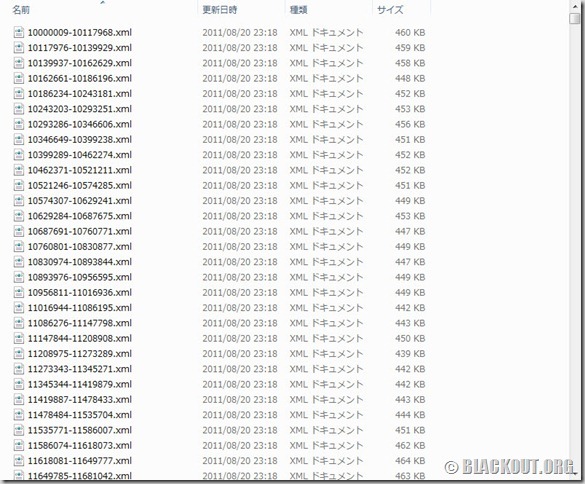 If you池e only interested in the information in these fields you should just get the compact file. If you want to parse more info out of the page you should get the full version which includes html.